The Horsford’s Group of Companies has reiterated its support for the development of Calypso, Culture and Carnival with a pledge of over $50,000 in cash and kind to various cultural groups, artistes and Carnival activities for St.Kitts-Nevis National Carnival Sugar Mas 44 . This commitment was formalized recently through a series of symbolic handing over ceremonies with a number of organizations, artistes, cultural groups and activities. 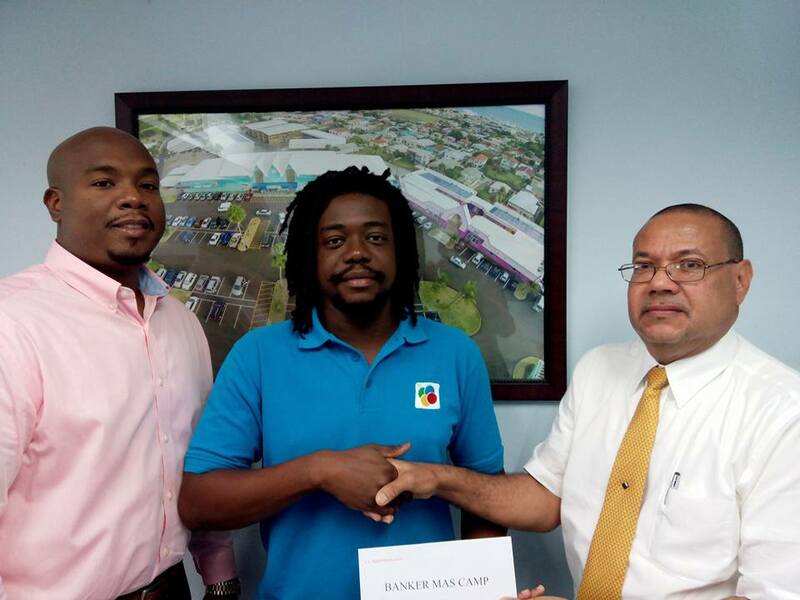 The Banker Mas Camp, under the leadership of Keeshan “Banker” Walwyn was established in 2006 and has grown into one of the Premier Mas Camps in St. Kitts-Nevis. The Banker Camp received a cheque on Tuesday afternoon representing the continued support of the Banka Camp by the Horsford’s Group of Companies who have contributed tens of thousands to the Mas Camp over the last decade. Other Carnival and Cultural entities that have benefitted from the Horsford’s Group for the Carnival season 2015/16 includes the Haynes Smith Miss Caribbean Talented Teen Pageant, the Inception and Coolerfete Events as well the ULTRA Carnival Mas Camp. In addition the Sylvester’s Masquerades, Legends Calypso Tent Party Central and the Small Axe Band International have all benefited from Horsford’s tremendous commitment to Culture and Carnival . 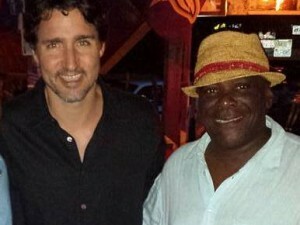 “Horsford’s has been a huge supporter of the development of youth, culture, calypso and carnival over the years with the commitment of hundreds of thousands of dollars to various carnival, calypso and cultural events over the last 44 years and more,” said Marketing Manager Wilkin. “This commitment falls in line with our company’s traditional eagerness to support various community efforts. So we are certainly pleased to make this significant contribution to this year’s carnival celebrations.” Wilkin continued. 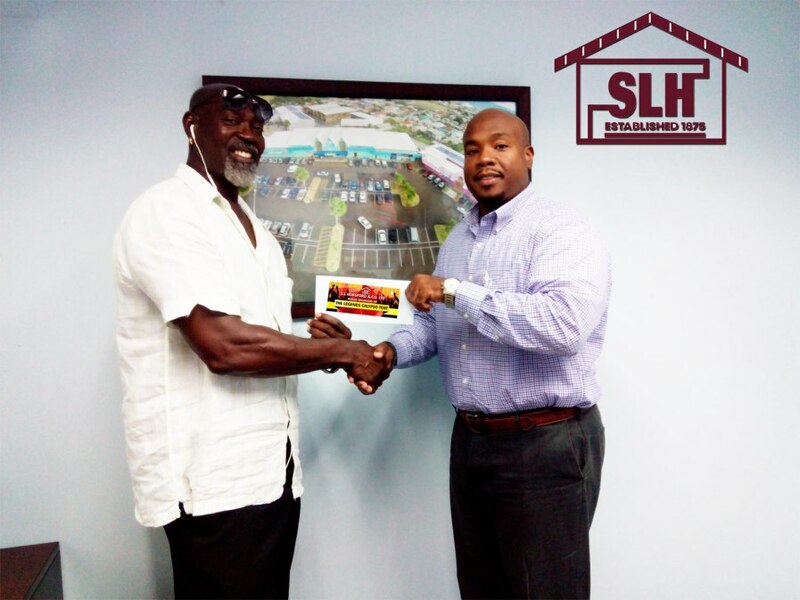 In addition to the sponsorship of the main National Carnival events and cultural groups S.L Horsford & Co. Ltd has partnered with various community festivals on St.Kitts and the Culturama Committee on Nevis.